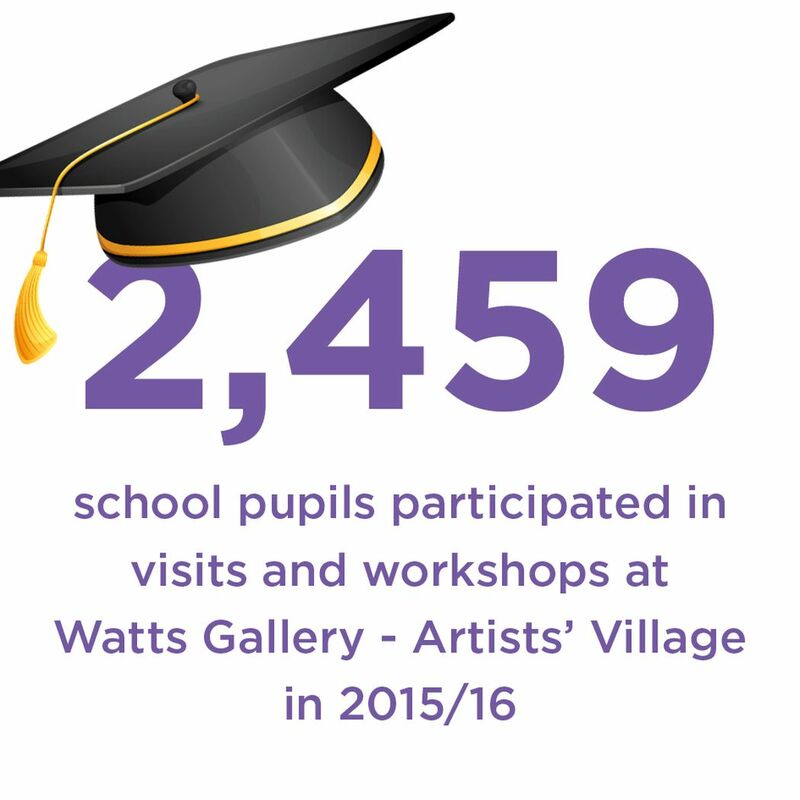 On Wednesday 16 April 2017, a new report on the social impact of Watts Gallery Trust was published. 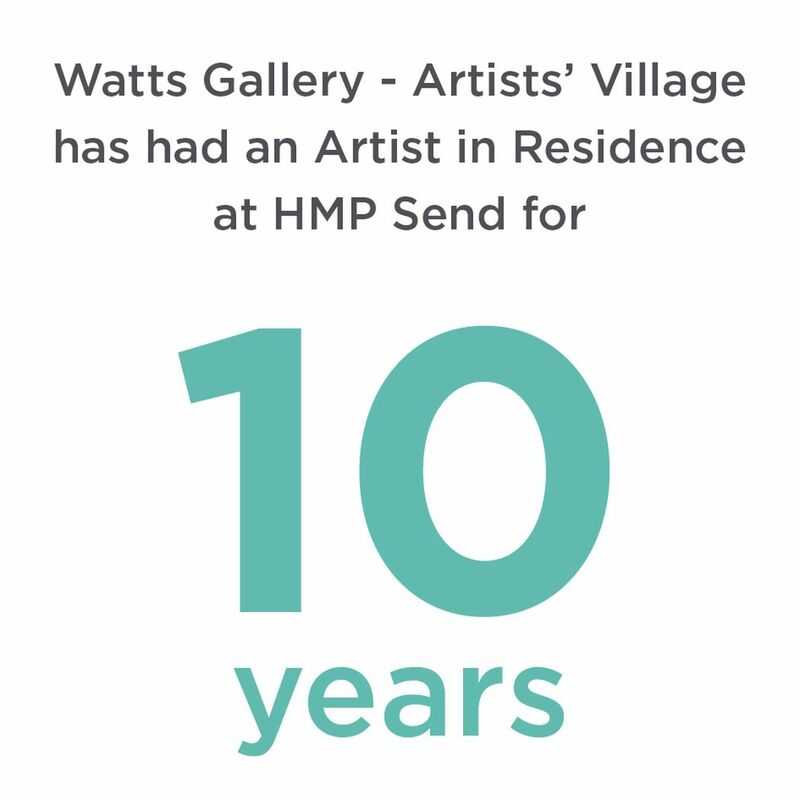 Art for All: Inspiring, Learning and Transforming at Watts Gallery – Artists' Village, written by Dr Helen Bowcock, cofounder of The Hazelhurst Trust and High Sheriff of Surrey from 2013-14, identifies the many ways this arts institution contributes social value to the communities it serves and demonstrates the Trust's commitment to delivering Art for All. 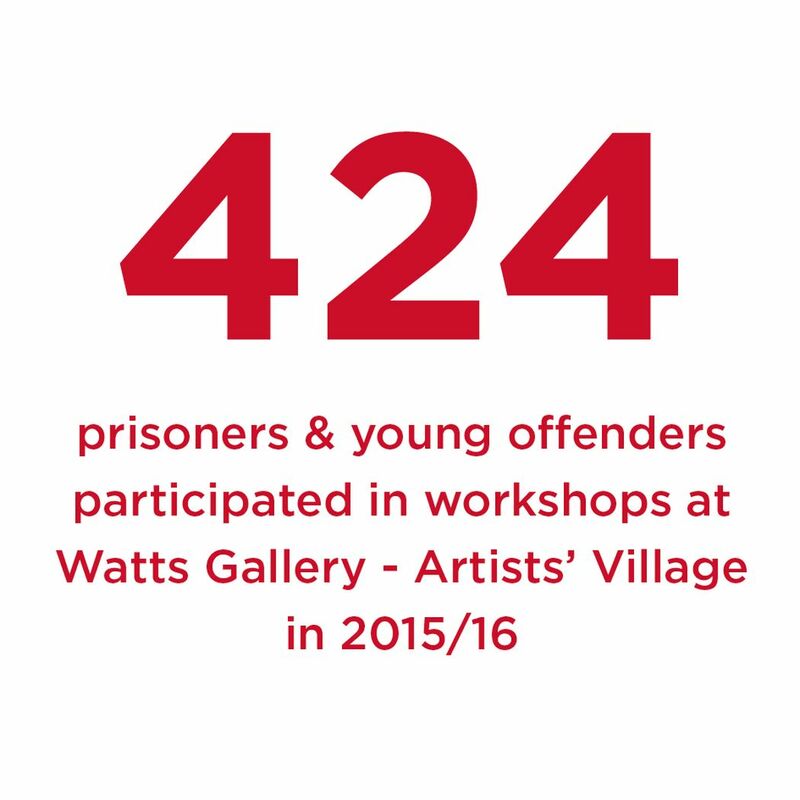 The report highlights the Trusts' success in engaging school pupils to improve educational outcomes including literacy; to deliver skills and trainings through apprenticeships and volunteering; to building confidence, motivation and skills amongst social excluded and vulnerable groups and to contributing to the education of women prisoners and young offenders through the Big Issues Programme. 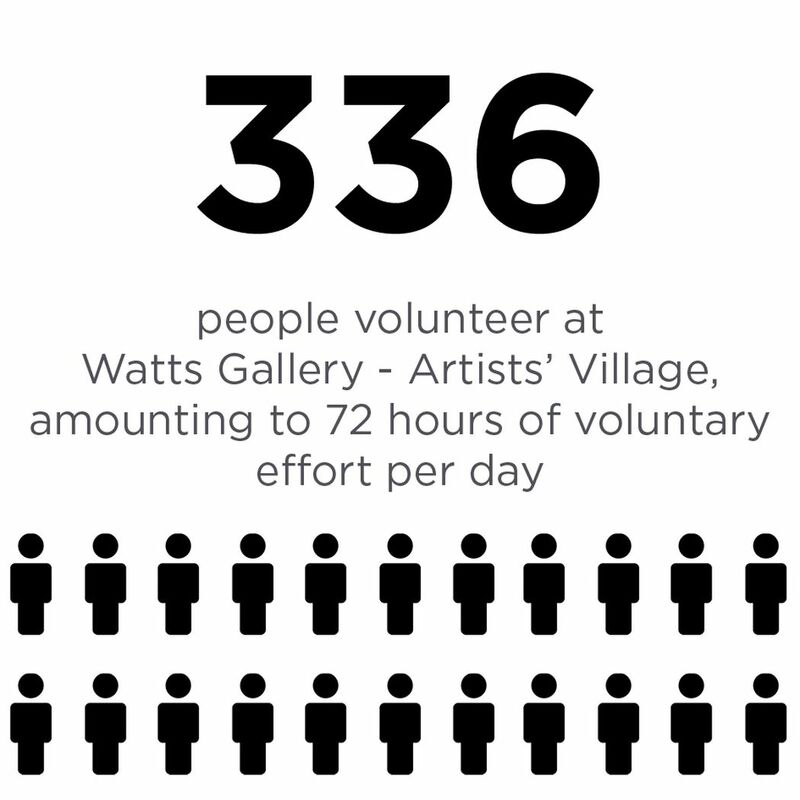 This report follows research undertaken in the 2016 Economic Impact Report, which revealed that Watts Gallery – Artists' Village significantly boosts the local economy, contributing over £7.7 million and supporting 124 full-time equivalent jobs in 2015.